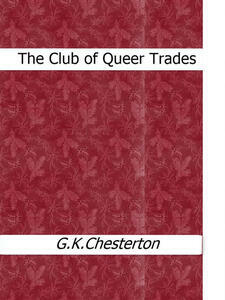 The Club of Queer Trades is a collection of stories by G. K. Chesterton first published in 1905. 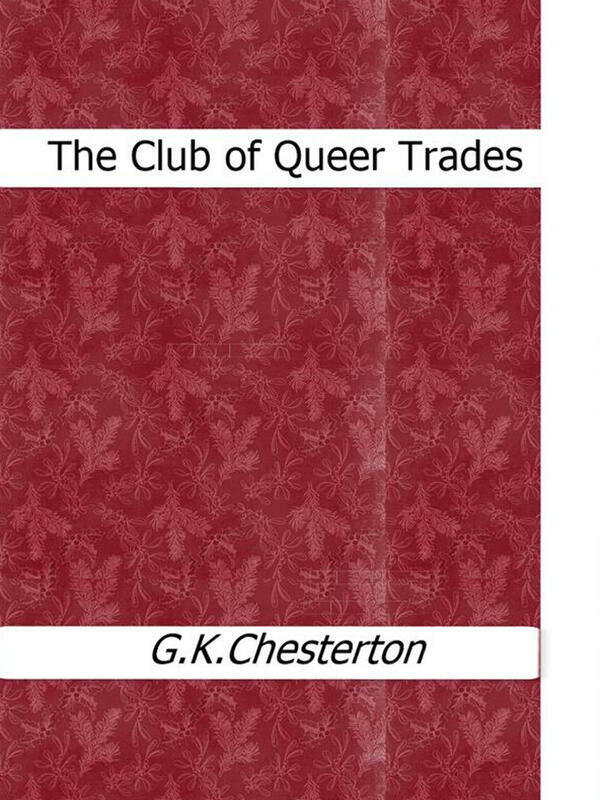 Each story in the collection is centered on a person who is making his living by some novel and extraordinary means (a "queer trade", using the word "queer" in the sense of "peculiar"). To gain admittance one must have invented a unique means of earning a living and the subsequent trade being the main source of income.